On the surface, Group D appears to be set up neatly for current holders Spain. The European Champions will certainly fancy their chances in a group that also consists of Turkey, Croatia and Czech Republic. These three will be expected to battle it out for the second qualifying place but it will not be plain-sailing for Spain with all three having the potential to make life difficult for Vicente Del Bosque’s team after impressive qualifying campaigns. Euro 2016 offers a chance at redemption for Spain following what can only be described as a disastrous showing in Brazil two years ago. It is difficult to see Spain repeating such a feat and – unsurprisingly – they are expected to do well with many dismissing the 2014 World Cup performance as an anomaly, particularly in light of their flawless qualifying campaign. If reports are to be believed, the tournament might actually be Del Bosque’s last and this will provide an extra incentive for the team to win a third consecutive European Championship in order for him to sign off his trophy-laden reign in style. The team cannot afford a slow start with the group having more than enough quality to make life difficult for the defending champions. However, any team boasting a team with the likes of David De Gea, David Silva and Sergio Ramos should be expected to progress beyond the group stages. Expect Spain to do just this. They are capable of topping the group with maximum points, but comfortable victories over Czech Republic and Turkey before a draw with Croatia in the final group game is also a possibility. Morata will lead the line, but the glaring weakness of the nation continues to be upfront and the squad seems significantly weaker in depth than in previous years. For this reason Spain will eventually be knocked-out, but not before making their presence felt in the latter stages of the competition. Don’t let their ranking fool you, Croatia remain a team most would be happy to avoid. Croatia’s record is one that varies from over-achievers to under-achievers. Failure to navigate a way beyond the group stages (especially in Euro 2004 & 2012) can be attributed to an unlucky draw, but this time around Ante Cacic has the opportunity to replicate the sides that managed to reach the Quarter-Finals in 1996 and 2008. With a midfield core most teams should be envious of, Modric and Ivan Rakitic remain the two stand-out players. Ivan Perisic enjoyed a prolific qualifying campaign – netting 6 of his 13 international goals in the period – and with joint top Euro 2012 goalscorer (albeit tied with several other players only on three goals) Mario Mandzukic also in the squad, they seem to be better equipped than Turkey and Czech Republic to join Spain in the Round of 16. 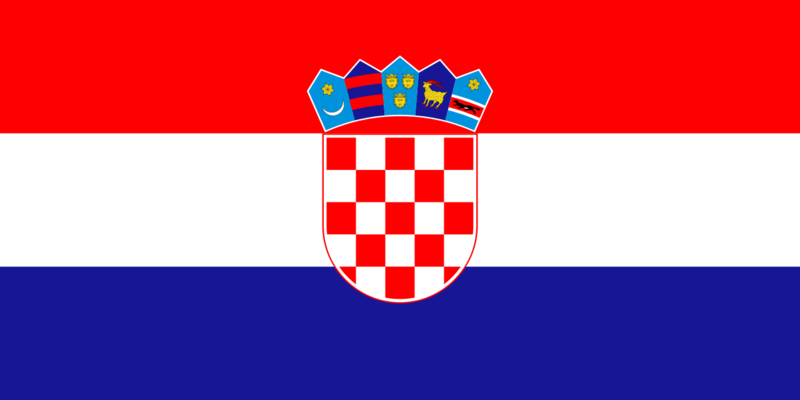 Having conceded only five goals in qualifying, Croatia possess one of the better defensive records heading into the tournament and this only serves to highlight the team as one that is solid throughout. Euro 2016 should be much of the same from Croatia with Cacic hoping his team will provide stubborn opposition whilst also being capable of springing a surprise. It would not be too surprising to see them finish the group unbeaten with a win over Turkey being followed by two successive draws with Czech Republic and Spain. For Turkey, Euro 2016 will be their first major tournament since 2008. This and the fact Turkey qualified for the competition as the best third-placed team courtesy of a last-minute win over Iceland in their final qualifier suggests they might struggle to advance. In a group also including Spain, Croatia and a Czech Republic side who topped Turkey’s own qualifying group, Fatih Terim’s men will have to rely on the reliable Burak Yilmaz – who netted four goals in six during the qualifiers – and the same man who fired them to the European Championships, Selcuk Inan if they hope to reach the Round of 16. Defeats to Croatia and Spain will eliminate Turkey before the team achieve some consolation by replicating their win over Czech Republic (in their second-to-last qualifier) in their final group game. Turkey will not be pushovers, but their time in the tournament will be short with difficult opposition likely awaiting if they do find a way out of the group stages. 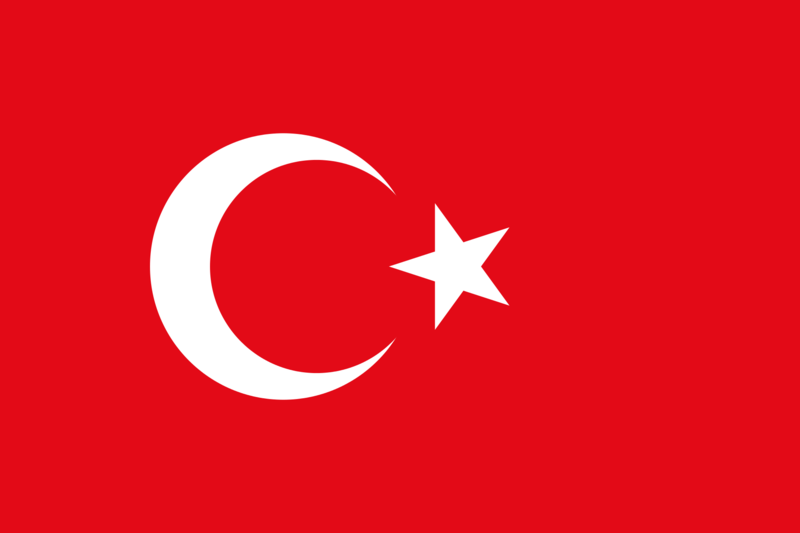 However, advancing from Group D should be regarded as a successful campaign for the Turks. 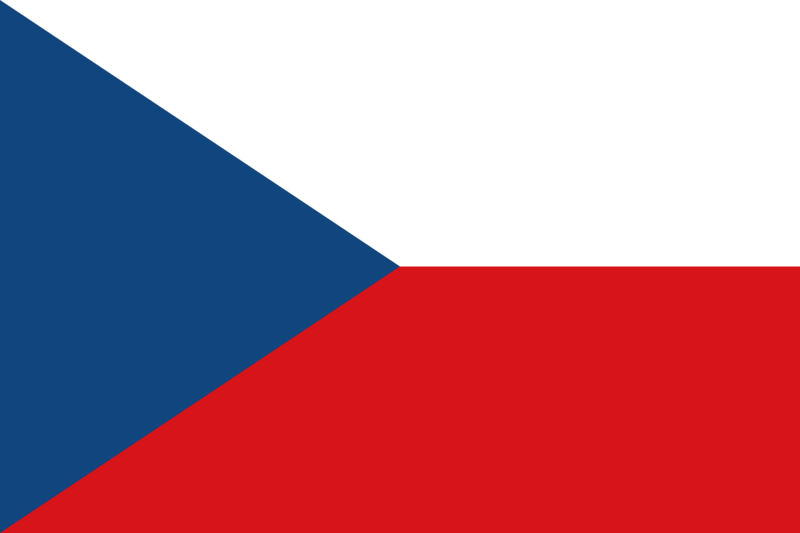 On the back of an impressive qualifying campaign that saw Czech Republic defeat the Netherlands twice on course to topping their group, there is a feeling of optimism surrounding the nation coming into Euro 2016. They will expect to challenge Croatia and Turkey for second spot, but on paper they appear to be the weakest of these teams despite continuing their impressive record of having reached every European Championship since 1996 following their split from the former Czechoslovakia. Pavel Vrba places a greater emphasis on more attacking football and this will surely make the Czechs a dangerous side to come up against. The midfield will be expected to chip in on the goal-scoring front with Borek Dockal doing just that with four goals in qualifying. Having conceded 14 goals in qualifying, question marks over the defence remain, but in Petr Cech they have a goalkeeper more than capable of keeping them in games. This blend of attack-minded football and a suspect defence has the potential to make the side vulnerable to counter-attacks. A difficult opening fixture against Spain will set the tone for Czech Republic before a draw with Croatia offers some hope of qualification, but a defeat to Turkey in their final game will put an end to these hopes.